Researchers found that UTIs were the most common infection driving higher 30-day readmission rates in their study and thus advised nursing and admission protocols to focus on prevention of UTIs. An analysis of the 2013 National Readmission Database found that patients with an infection during hospitalization for stroke were more likely to be readmitted compared with patients with stroke without any type of infection during hospitalization. Findings from this study were published in Stroke. According to the researchers, urinary tract infections (UTIs) appear to be the primary infection associated with 30-day readmission in these patients. The 2013 National Readmission Database, a nationally representative sample of discharges derived from the State Inpatient Databases in the Healthcare Cost and Utilization Project, was used to obtain patient data for this weighted analysis. Investigators identified International Classification of Diseases, Ninth Revision (ICD-9), diagnosis codes for ischemic stroke, common infections (ie, sepsis, pneumonia, and UTIs), and comorbidities. In addition, ICD-9 procedure codes were used to identify patients who received intravenous tissue plasminogen activator or intra-arterial therapy. Using these data and survey design logistic regression models, researchers examined the association between infections and 30-day readmission. A total of 319,317 patients with ischemic stroke, of whom 12.1% were readmitted within 30 days, were identified and included in the analysis. 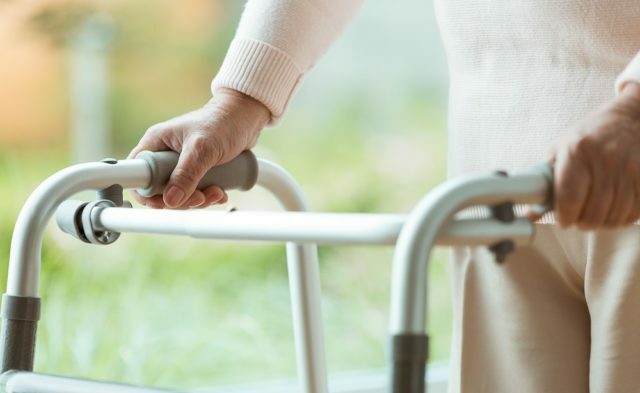 Factors associated with readmission in this patient population included older age, Medicare coverage, a higher number of comorbid conditions, and longer length of stay during the first hospital admission. Compared with patients without any type of infection at hospital admission, patients with an infection during stroke admission had a 21% higher odds of readmission (adjusted odds ratio [aOR] 1.21; 95% CI, 1.16-1.26). In the multivariable adjusted analysis, infection and unplanned readmission remained significantly associated (aOR 1.23; 95% CI, 1.18-1.29). Only UTIs were significantly associated with 30-day readmission in the adjusted analyses (aOR 1.10; 95% CI, 1.04-1.16). A limitation of the analysis, according to the investigators, included the lack of definitions for stroke-associated infection and stroke-associated pneumonia. Boehme AK, Kulick ER, Canning M, et al. Infections increase the risk of 30-day readmissions among stroke survivors. Stroke. 2018;49(12):2999-3005.